SE-2800 is designed for the event or activity that needs more than 3 cameras to produce the program. 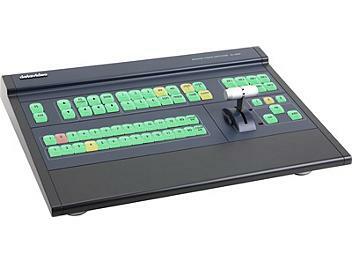 Versatile inputs/outputs and powerful effects, cost effective on SE-2800 HD/SD switcher with 12 inputs. Superb 4:2:2 10 bit broadcast quality. SE-2800 is also easy for mobile or O.B Van demand.